The incredible feeling of finishing a trail, of coming to the top. Now in December the days are short and dark. The best thing, especially at work, is to dream about my plans for next year. At this point I don’t want to call it “planning” yet, cause I still haven’t decided for a specific hike. 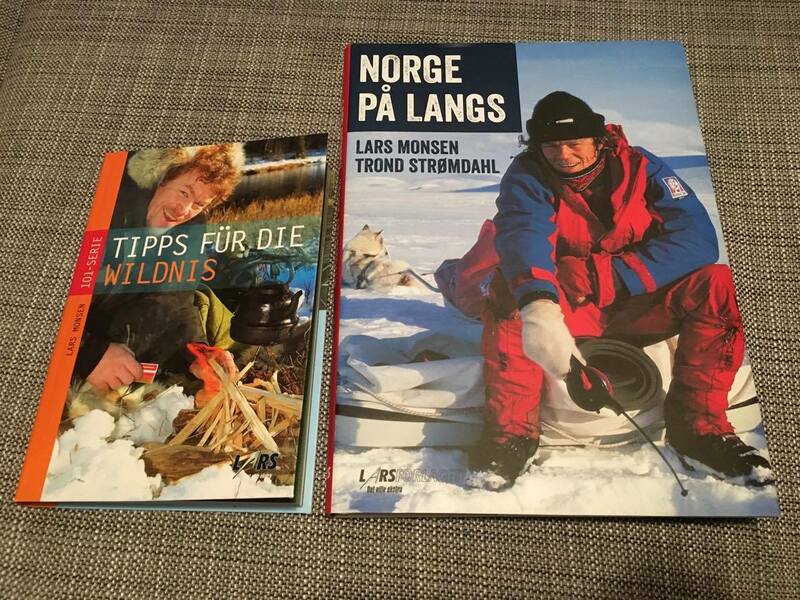 A big inspiration for me is the norwegian adventurer Lars Monsen, who has spent years of his life in the Scandinavian wilderness. I recently got two of his books and especially the story about his year long hike through Norway is an absolute inspiration. In 1988 he and his friend Trond decided to walk along the Norwegian border, all the way from Russia to the south of the country. Even considering that the conditions have changed a lot since then, the book gives me the awesome feeling that I can make happen anything that I dream about. I can’t even say what attracts me so much about a long hike. I guess it’s the feeling of adventure, of doing something unusual, outside of the time frame of a normal holiday. Also it’s the concept of “holiday” that I don’t like. Holiday is a week or so to take a rest and get a break from work in order to relax. What I want to do is (at least in my mind) not a holiday. It’s not an expedition either, since others have done it before, it’s an adventure, a task that I give myself, an experience I want to have in my life. Of course I can’t even be sure I will stick to my plan. What if I get tired of walking? If I start to feel bored, worn out, if my body hurts, if I feel lonely or lost? I know all these things can and most of them will happen, to some extend at least. What I will try is to overcome the negative feelings, wait it out, see if it gets better and maybe afterwards realize how overcoming these problems made me stronger. Even giving up before finishing the hike is of course a possibility but I will try to avoid that, of course. 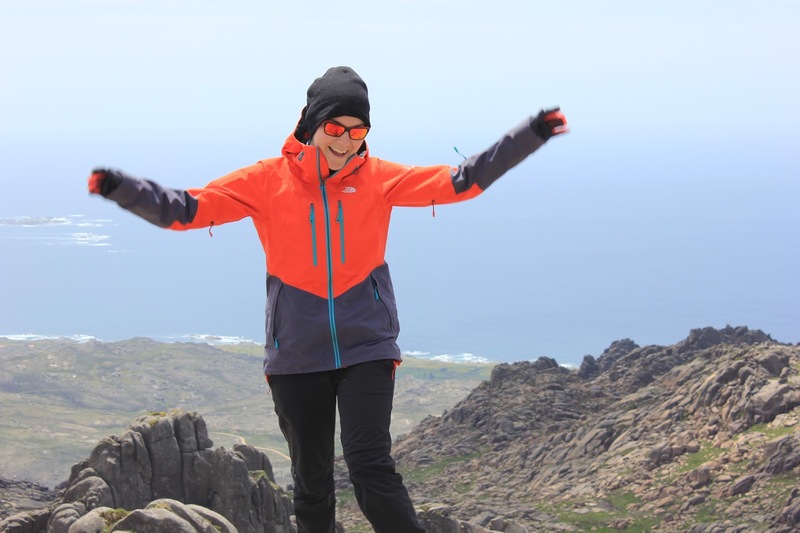 One thing that can help to overcome situations in which I will want to give up is for instance this blog, or signing up for an “official” hike, such as Gröna Bandet or Norge på Langs. Knowing that there is something specific to archieve, that I can count the kilometers backwards to point X and that some people are virtually following my trip is definitely a huge motivation. Other than that, signing up for anything seems a bit pointless of course, since I would need to follow specific rules, which takes away a part of the freedom of the hike. But because of the motivational aspect I will probably still do it. Nordkapp to Grövelsjön. 1800km, 110 days.